we ensure they know what they are in for, which makes the whole experience more intrigue. What you wear says a summary of you. What more for the 1st 3 second during a 1st meet (eg interview, prospective client, a date or meet the parents) Mens and woman wear Shirts because it can be worn for work and off work. With suits or without, with pants, jeans, bermuders, dress pants. The color, the cut, the proportion are usually taken lightly. Preference, impression, body type and daily activities and the list goes on. Every person (DNA) is different, why should your shirt be the same as the rest? Bespoke is the answer! What makes a good cut to look neat and ever presentable yet functional and comfortable for the wearer? A cut catered only for each individual and preference taken into consideration during measurements taking. Individual fit not only portrays a sharper image but yet practical in his daily routine. We understand how and what the eye sees to have a “perceive” ideal image for each client. This is discussed and brief for the client’s understanding. It’s a 2 way communication at SorsStudio. 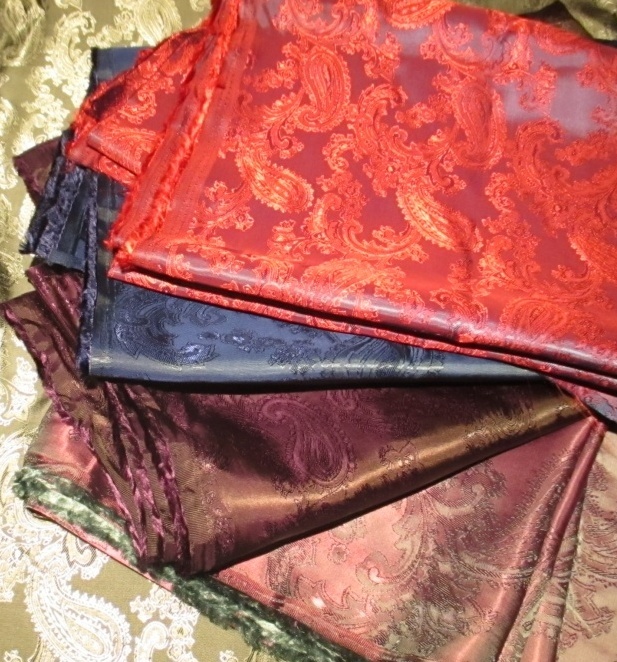 Ever searching and sourcing for fabrics, which caters to work, events and at times “trends”. 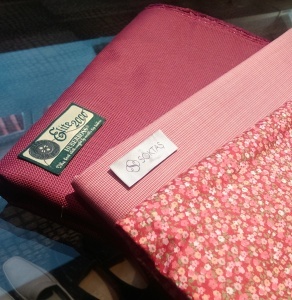 We not only sniff out what available in local, we source for overseas fabrics as well. Costing of fabrics, quality of fabrics from the entry level to the 200’s plus cotton fabrics, from the basic weave to 1 of a kind weaving, fabrics which have silk, cotton with mixtures and other types of blends and eye catching design fabrics. 1st time consultation takes longer because each client needs to be known for his preference, needs and what are the clothes used for? 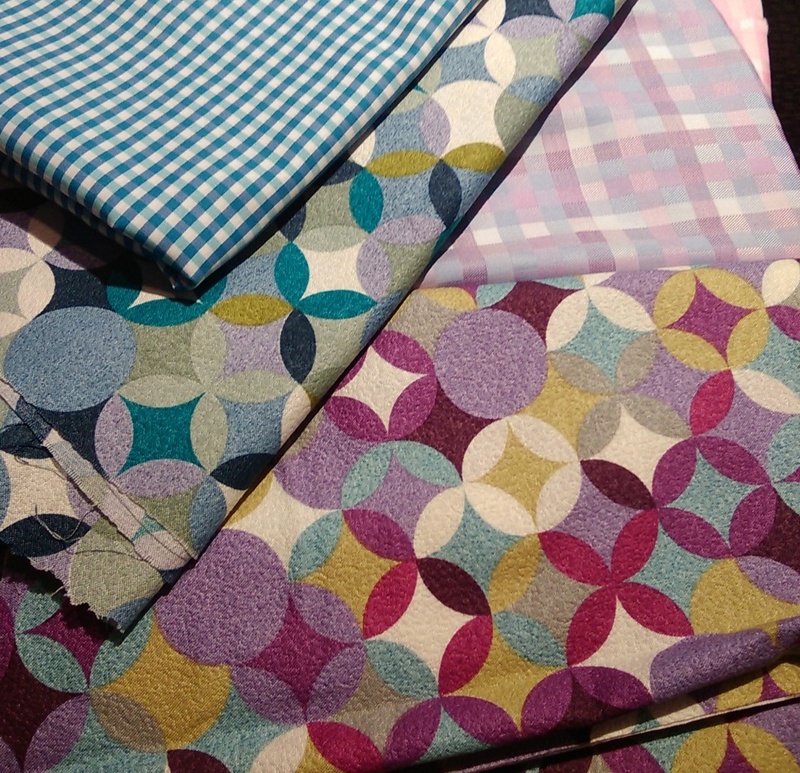 Getting the utmost suitable fabric and creating that 1st or lasting impressions is important to us. That’s why skin tone, job scope, body structure and level of blending in/standing out needs to be address for each client. One will be guided every step of the way to ensure comfort level and recommended suits and appropriate for the client. ( No point crafting a shirt which looks good but client don’t feel comfortable in it ). We don’t just do bespoke outfits, we like our clients to how it works and why it will for them. 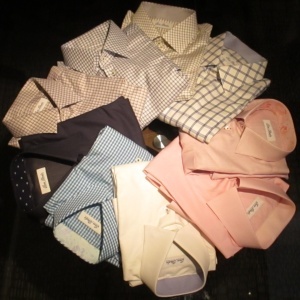 Our shirts not only use modern high tech sewing machines and button hole stitching machines. But have handled by hands which have years of experience using traditional method which have proven to have shirts sewn to be more durable, neater finishing yet easy for maintenance. Particular Industrial use of machines for certain steps is to ensure interlining are press ideally. 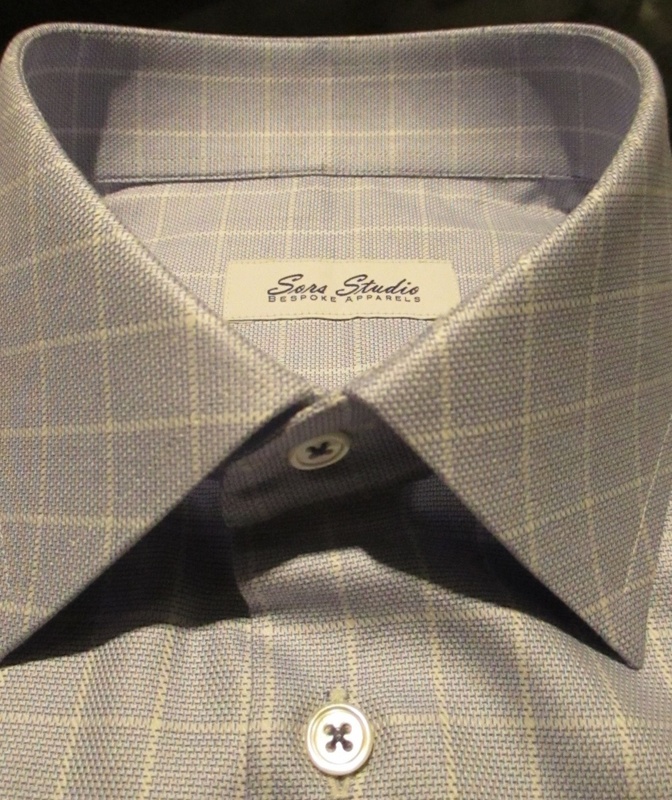 Collars and cuff are made out to look constructed properly without having the artificial feel for the wearer. Each shirt is cut individually and on the fabric itself and usually ready in less than 2 weeks. 1st time clients will have 1 shirt done first to ensure fitting and preference is met before channeling out the rest of the orders. Some like it plain, some like it loud, some like it subtle. What’s your calling point? 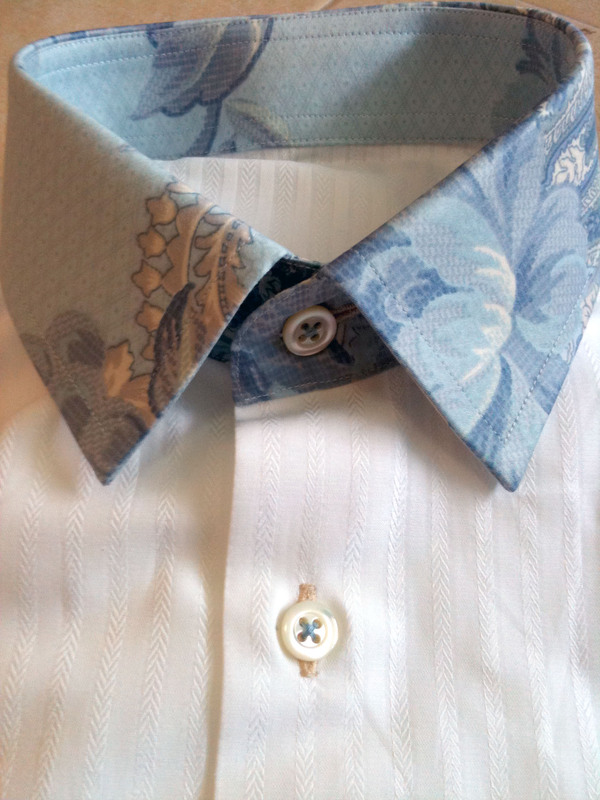 Doing individual styling allows you to have subtle or loud differences on your shirt. 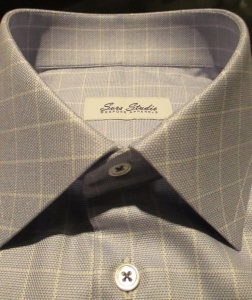 It could inner collar/cuff, types or colors of buttons, a curve edge rather than a point edge for the collar or cuff? One can voice out his own ideas or suggestions can be made to the client’s preference of course. We have a wide range of fabrics to suit your budget, what you need the suit for and where the suit or jacket will be worn. Most clients will wool blend or pure wool. Practical for the local temperature and cooler climate. Solid colors, checks, pin stripes or heather effect design. 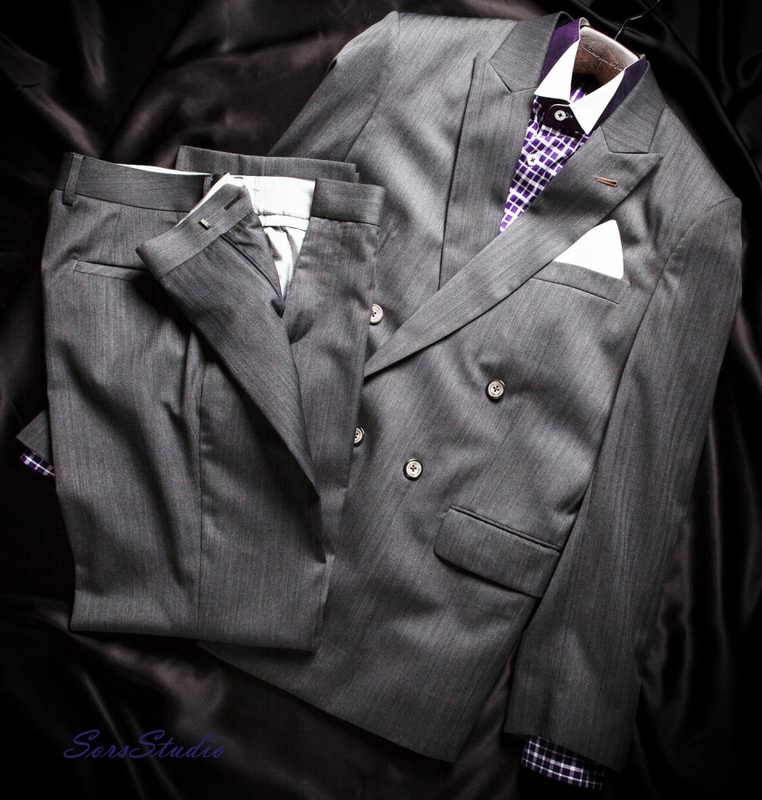 Spend some time-sharing with us about your ideal new suit. We would love to hear and provides suggestion to points which usually clients might not think of but crucial. We have other than wool, cotton, cotton mix, linen and heavier fabrics like tweeds. We just did a range of demin jeans for some of our clients. Work suits are more subtle on the add detailing like button stitch or button hole stitches and maybe the type of buttons. A suit meant for a banker and a media related industry will be different, even though its meant for work. Unless it’s for events like weddings, special functions or just want too have unique suit. 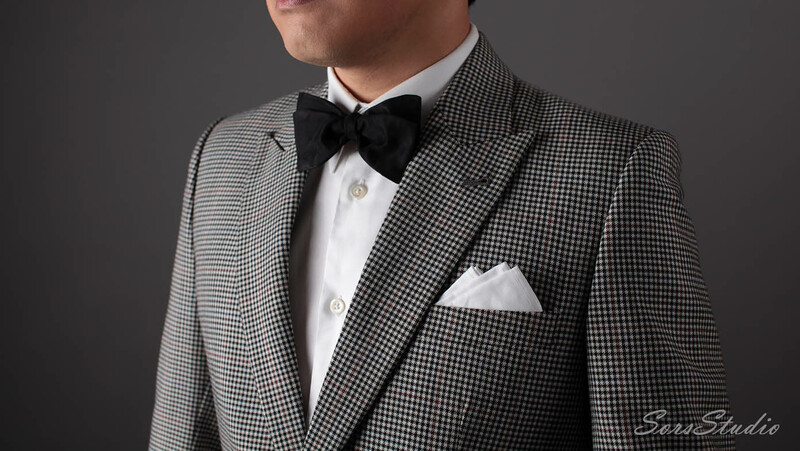 The inner linings, different fabric used for the lapel, contrasting button hole or button stitches with different types or material of buttons. Share with us and your idea will be come to life! If you see a jacket which you fancy but its not usual. Come share with us. We are always doing R&D for new products. 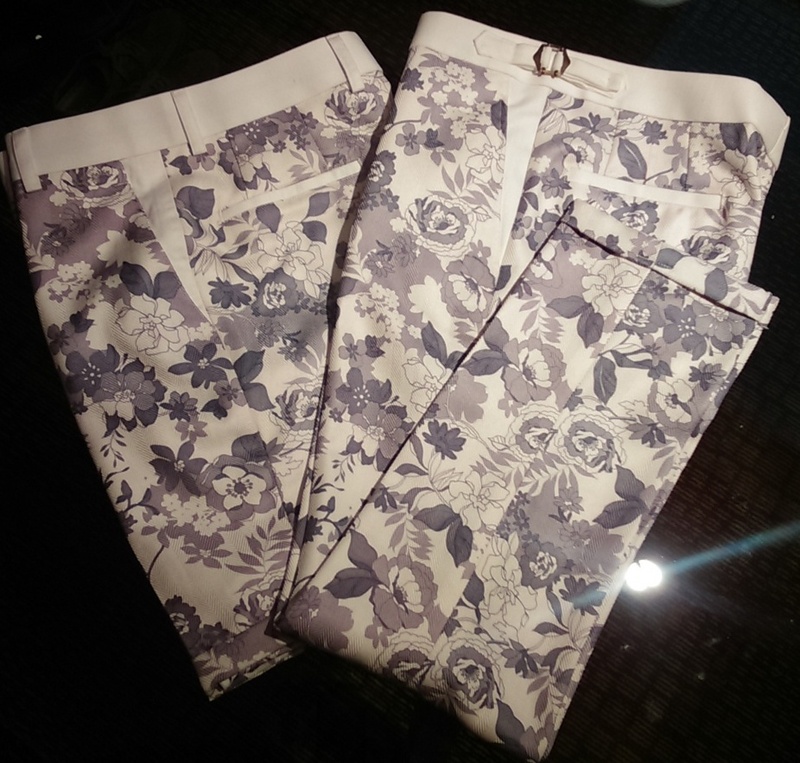 Trims of geometries, floral or subtle contrast can be added to inner pockets of front and back. Contrast buttons, unique design of the waist band or hidden trims at the hem can be arrange during designs. Depending on occasion, preference and what is the suit used for. Full advisory will be given, together with the type/design of jacket. During measurements taking, questions will be asked and usually clients will wonder. That’s normal as answers will be useful during the 1st and 2nd fitting of the suit. 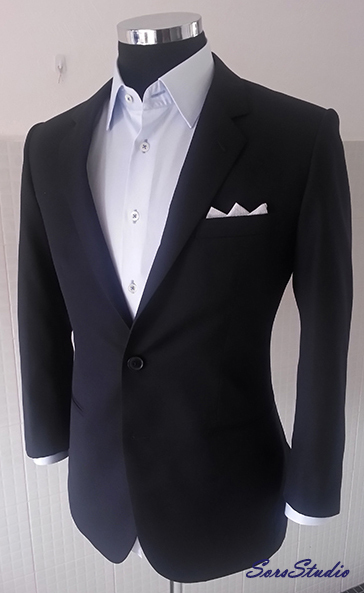 A 1st fit will be skeleton stitches of the suit worn by the clients. Few area of discussion will be covered and clients input is important together with suggestions given by us. After adjustments done, a 2nd fit will be done and at this stage, normally sees very little adjustment as the client can see and feel the final fit of the suit. For clients with unusual body structure, addition fitting will be done to have the best fit possible. Usual lead-time is about 3 to 4 weeks from order placed to finished product. Pleats or non pleats? Reverse pleats or forward pleats. Cuff or non cuff for me? Which type of cut suits me? For most body structure, there is a suitable cut for every one. Share with us what you wish and we will share what’s good and what your options are. During measurement taking, questions will be ask and preference to be taken into account. Advice will be given along the way because sometimes, you can’t have best of both worlds. (eg Like a slim fit pants and a thick wallet don’t go hand in hand). We have a standard template for extra add on preference, which we cater too. Production for pants takes less than 2 weeks and 1pants will be used for fitting to ensure a proper cut and fit before production for rest of the fabrics. A step by step consultation is given to the groom for photoshoot and actual day walk in (Bride is encourage to take part as well.) Outfits purely for the wedding or something versatile which he might want to use it later on. The groom is well taken care of for the outfits colors, theme and any other aspect which will complement the bride’s outfit. Guys outfits are suppose to complement the lady? Lets chat about it!! Coaching for individual or company. Write in to us how we can transform or enhance image for individual or groups for company personal. Course conducted are claimable from training grants.